New Braunfels is a beautiful, growing city located in the heart of Central Texas. Over the past 10 years, it has continued to grow and expand as new families, couples, and individuals move into the city because of the thriving Texas economy. 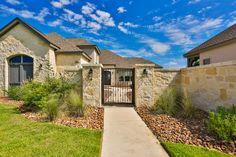 The Hill Country style of Central and South Texas homes is what truly sets many New Braunfels custom homes apart from the rest of the country. 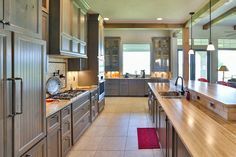 Whether you are new to New Braunfels or you have lived here your entire life, we understand the need to find a custom home builder in New Braunfels that you can trust. 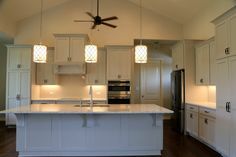 Brad Moore Builders has over 40 plus years of experience to build homes that exude and reflect that certain Texas flair. We love being a New Braunfels custom home builder, helping bring countless individuals’ dream homes to life. When it comes to building in Texas, we strive to exhibit exceptional taste and constant communication throughout the entire building process. 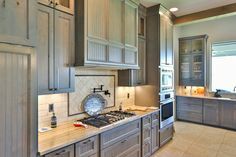 Every custom home that we construct contains the class, luxury, and sophistication that a custom home builder in New Braunfels should implement in every construction project. The local feel of New Braunfels, along with its ample activities and perfect location nestled between Austin and San Antonio, make it very popular to build. As a New Braunfels custom home builder, we have taken the ambiance of a small town life in New Braunfels and translated it into an exquisite, unique home for you. 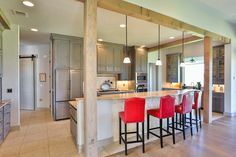 We believe communication is key when it comes to choosing a custom home builder in New Braunfels, and you will find nothing less with Brad Moore Builders. 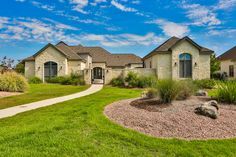 Your New Braunfels custom home will sit comfortably within the culture of the Texas Hill Country, with the beautiful landscape of New Braunfels as the backdrop. New Braunfels has a rich history and culture. 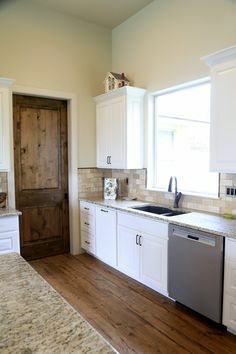 We at Brad Moore Builders in New Braunfels can construct a beautiful that fits your needs and matches the Texas surroundings. 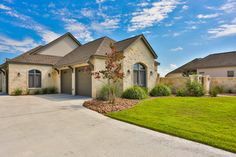 We have had the privilege of constructing many homes in and around various South Texas communities. Our New Braunfels custom home builders meet the same aesthetic and quality as the best homes in the area! The home of your dreams is at your fingertips. Brad Moore Builders New Braunfels is ready to answer any questions that you may have about our New Braunfels custom home builders. If you are ready to begin building your dream home, please do not hesitate to contact us and set up an appointment. You can fill out our online contact form or give us a call. Be sure to take a look at some of the homes Brad has built on the Portfolio page! 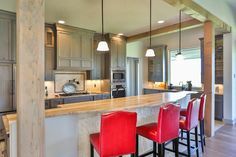 Give us a call at (830) 438-3240 to speak with a New Braunfels custom home builder today!